This month, Sparkah.com has named the Top 100 Cosmetic Surgeons / Plastic Surgeons in San Francisco of 2012 and Beyond, and I am happy to share with you my inclusion in the top 10. The San Francisco Bay Area is home to some of the best trained plastic surgeons in the nation, and a big Thank You goes out to all my patients who placed me among the very best, and or course to Sparkah for including my private plastic surgery practice at the top of its list. 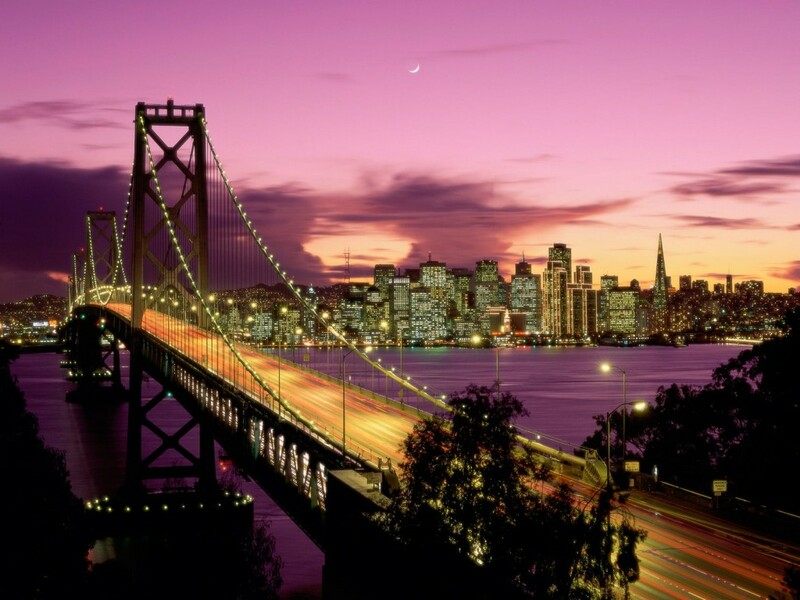 As mentioned last week, talking about non surgical plastic surgery in the san francisco bay area, the San Francisco Bay Area is my home. It’s certainly not the cheapest place to live, but like plastic surgery, you get what you pay for: great weather, great culture, beautiful scenery and a large variety of what makes life worth living. From beaches to mountains, sports to the arts, there is something for everybody. It’s a great place to live, work and play. I am glad that my Walnut Creek Plastic Surgery practice has been included as a part of what is great in our San Francisco Bay Area neighborhood. Thank you for the opportunity to continue to contribute. Whether you are looking for facial plastic surgery like a facelift, eyelid lift or rhinoplasty, or body work like a breast augmentation, tummy tuck or liposuction, Joseph A. Mele, III, MD, Inc., will be here for you in 2012 and beyond.